The TP-LINK TC7650 is the top of the line modem for the series and a good choice of standalone modem for plans up to 500mbps. 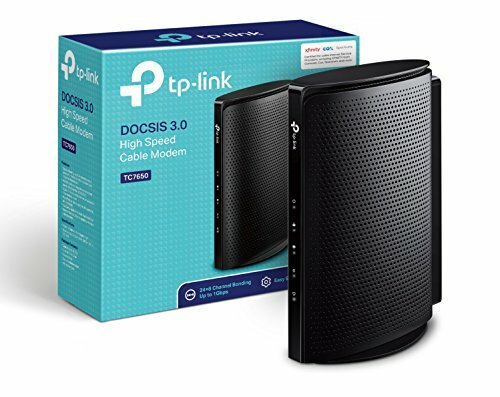 With 24x8 channels, the TC7650 Docsis 3.0 modem allows for speeds up to 1gbps (although we recommend ~500mbps internet speed plans). This unit does not have built in wifi and we recommend a high quality or mesh router with AC1900+ to make full use of your internet speeds.